HURRY......HUGE PRICE REDUCTION!!! 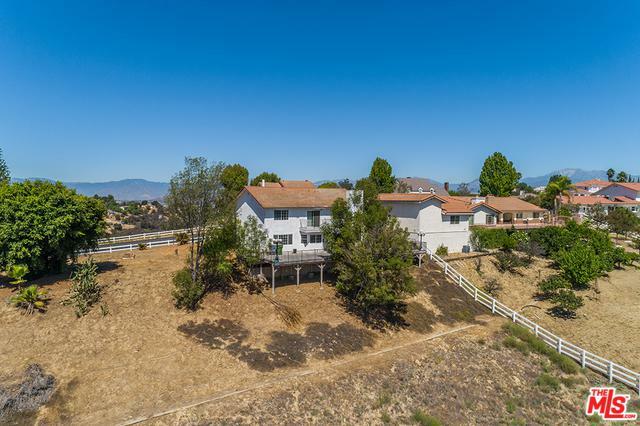 One of the finest locations in Diamond Bar THE COUNTRY - is the most prestigious community in the area! Gated and has 24/7 security patrol to keep it very secure, private & exclusive. 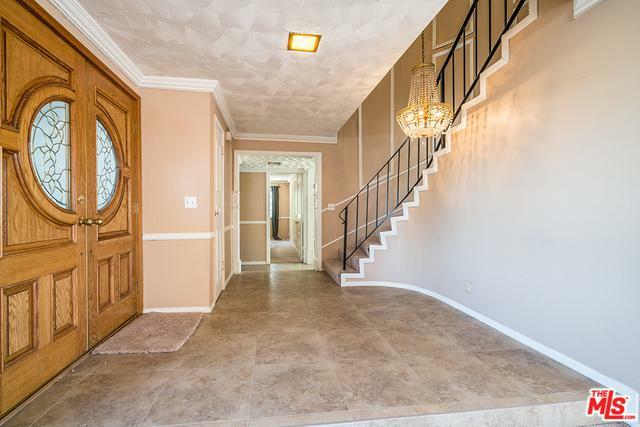 This is a home boasts of many unique features; it is located on the BEST MAIN STREET IN THE COUNTRY, amazing views, on a clear day extend to Los Angeles & the canyon behind it. It has a wonderful and functional floor plan with 4 bedrooms + 3 baths, 3 car garage with roll-up doors plus generous extra parking spaces. Two family rooms, formal entry, Guest/Maid's Quarters and ample storage. This property also comes a Flat Building Pad at street level which will accommodate a major addition. It is ready for you to customize it to your dreams and personal lifestyle. 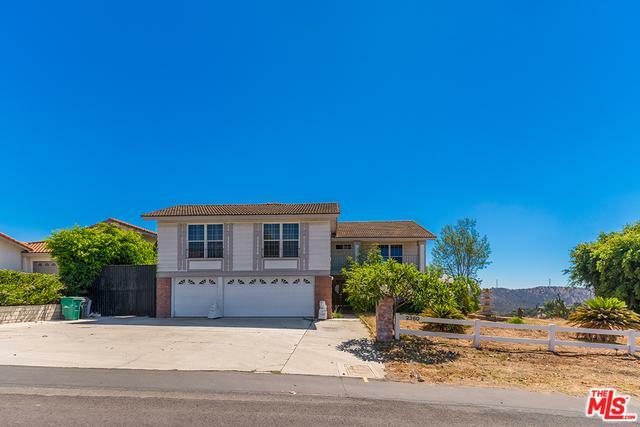 It is in the Highly rated WALNUT VALLEY SCHOOL DISTRICT, easy access to both the 60 and 57 freeways. You will surely appreciate and love it at first sight. 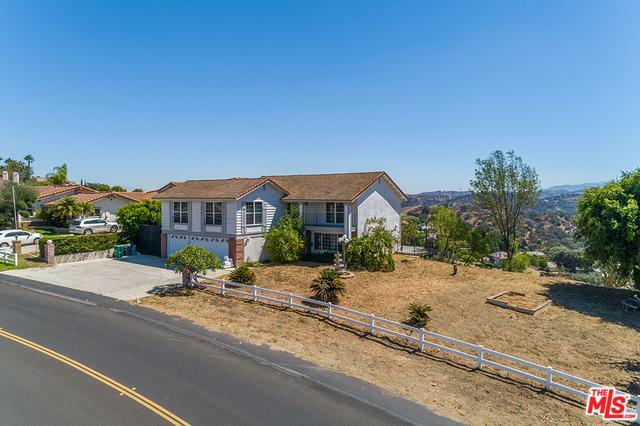 Listing provided courtesy of Dittany Zhang-Seltzer of Berkshire Hathaway Homeservices California.